An experienced dragline operator is required for a position within the Bowen Basin on a lifestyle roster. 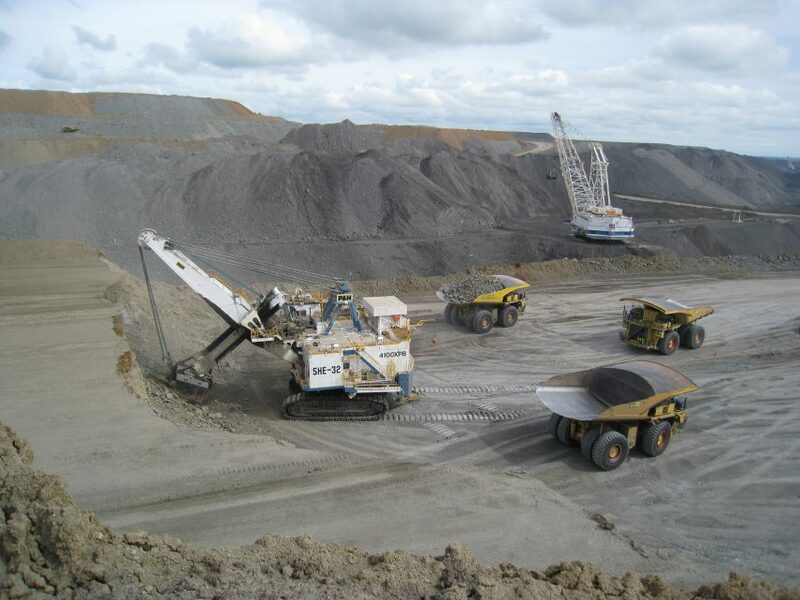 Client is Australia’s largest coal producer and exporter with several mine sites located across the Bowen Basin in Queensland. The client currently has a vacancy available for an experienced dragline operator to work on a lifestyle roster. 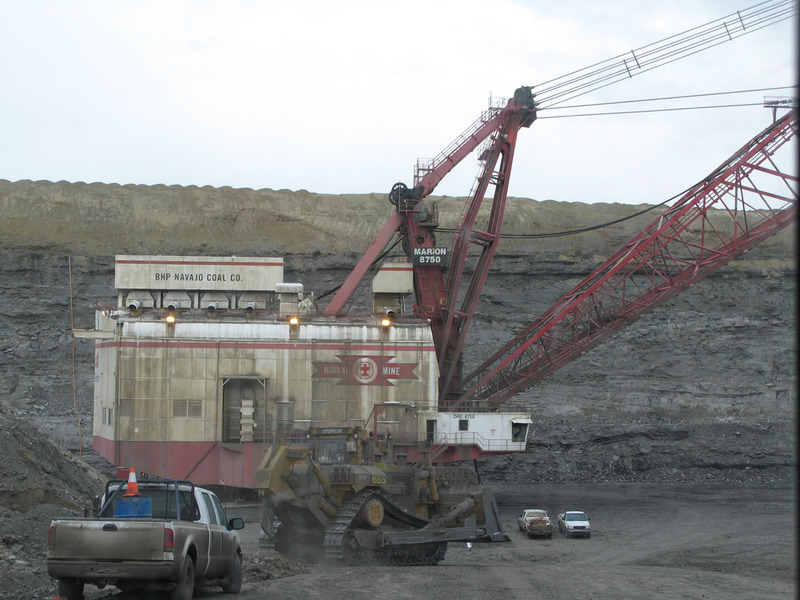 This client is currently seeking an experienced dragline operator with the ability to operate a dragline, dozer and associated equipment on an open cut mine site. This role offers you a position within the Bowen Basin region operating on a lifestyle roster. You will be paid super for all hours worked on site and there is also an opportunity to receive a Temp Worker Recognition Bonus after 6 months of continuous work based on performance. If you believe you are suitable for this role and match the above criteria then please forward an up-to-date copy of your CV – Click ‘Apply Now’ button.